To say it was an amazing weekend is an understatement. Not only were there six great haunted houses, but an amazing bus trip plus some great time with a good friend and friend of the show. 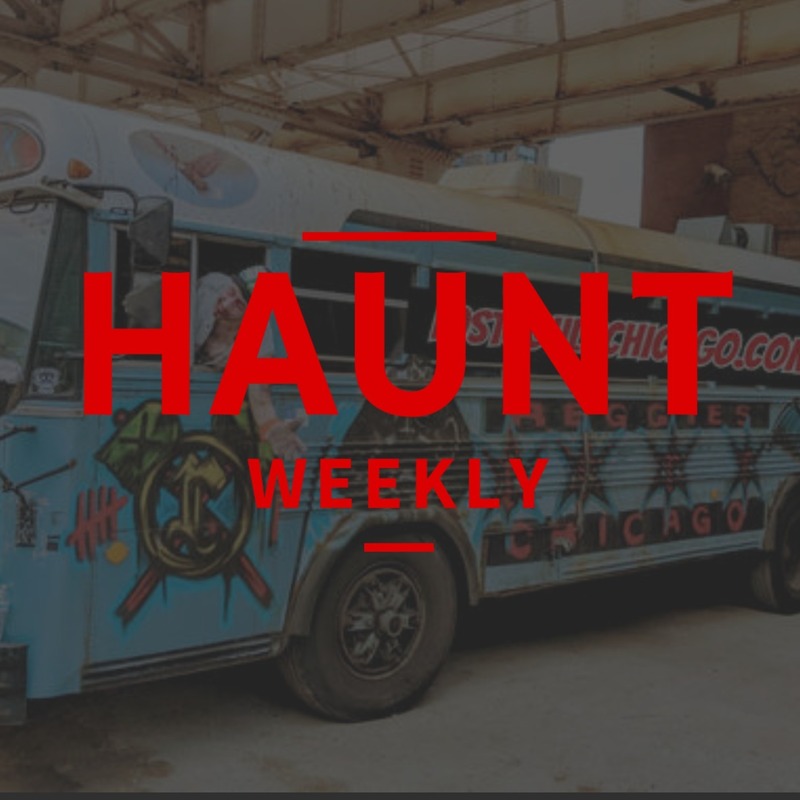 All in all, if you're a fan of haunts, especially in the Chicago area, this is one episode that you do NOT want to miss!